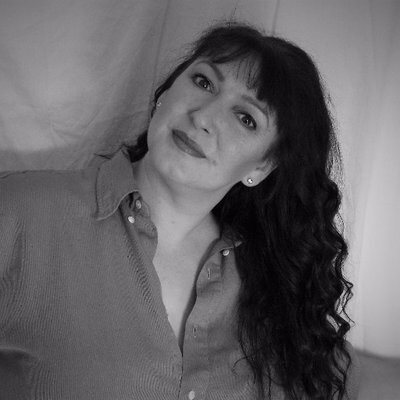 I’m pleased to be joined by Kiltie Jackson today as she takes her turn as Author in the Spotlight. Her latest novel, An Artisan Lovestyle, is available now as an ebook or in paperback. You can order a copy online here: An Artisan Lovestyle Thanks to Rachel from Rachel’s Random Resources for inviting me to take part in the tour. There’s also the opportunity to win a £40/$40 Amazon voucher so don’t miss your chance to take part in this very generous giveaway. Details further down this post. Thanks for joining me Kiltie. First of all, would you tell my blog readers a little about yourself? 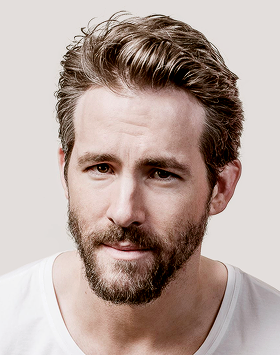 Hello, I’m Kiltie Jackson and in-between running around after five cats, one grumpy husband, and a forty hour a week day job, I like to relax by sitting down and writing novels. I live in the Midlands in a little terrace house which we call Moggy Towers. Despite all the moggies, there are no towers. I often refer to the grumpy husband as Mr Mogs when he is being discussed on Twitter or Facebook. I have taken the route of self-publishing so my journey was different from traditionally published writers. I dithered for several months over what to do with my debut novel but, once I had read a few articles and realised that several established authors had left their publishers to become self-published, it seemed to be the more stress-free option. I started off knowing absolutely nothing but with guidance from other self-published authors, who were more than happy to give their advice, especially Pam Howes who was very kind to me, I learnt the ropes and found I really enjoyed being in control and making my own decisions. The main concept is that we often just plod our way through life without really living it. We all have our own special gifts but many of us are guilty of letting them wither and die. ‘An Artisan Lovestyle’ focuses on two people who have fallen into this trap and who now must change their lives for the better or they will die. Again! Oh my, was that ever a job and a half! For a long time, it was merely book 2. Then, driving home from work one evening, I came up with ‘Of All The Unlikely Places’. It held this title for several months but I was never entirely happy with it. It was one morning, somewhere around 4.30am when I couldn’t sleep, that it came to me – if this is part of the ‘Lovestyle’ series then why not just call it ‘Something Lovestyle’? It really was a lightbulb moment and I was immediately comfortable with it. I ran it by a friend later that day. She backed me up and said it was a brilliant idea and definitely the way forward. Unfortunately, I will be working away at my desk as I am still a forty hour a week wage slave. Five cats take some feeding and they would be most upset to lose the roof over their head. ‘An Artisan Lovestyle’ is being released on a Thursday so I suspect a bottle of something fizzy will be consumed on the Friday. I do. 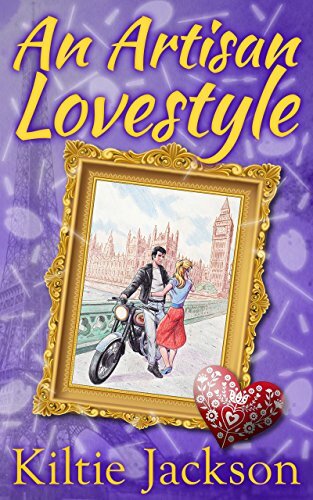 It is the third book in the ‘Lovestyle’ series and it begins approximately six to seven weeks after ‘An Artisan Lovestyle’ finishes. The story will focus on two different main characters although people from books one and two will either appear in it or be mentioned. 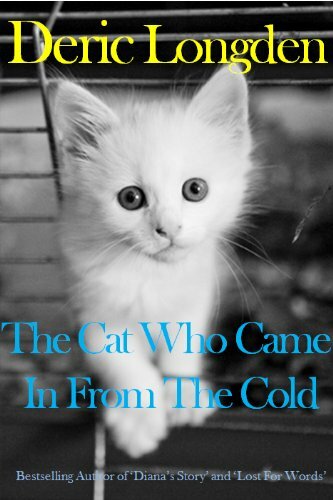 I recently re-read ‘The Cat Who Came In From The Cold’ by Deric Longden. This is an old favourite of mine which I have read many times. It is a really cute story about how a ‘dog man’ steals his neighbour’s new kitten and ends up falling totally under the feline spell. It is very humorous and I often laugh out loud while reading, despite knowing the story so well. 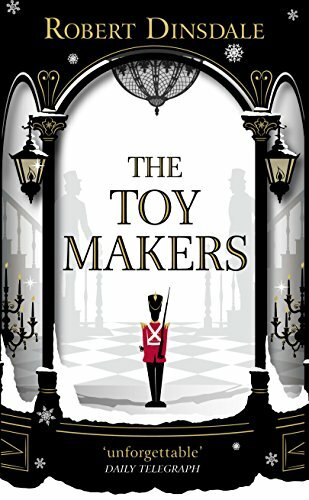 As I type this, it is the 22nd April 2018 and I started ‘The Toymakers’ by Robert Dinsdale only this morning. I am already 10% into it and I believe I am hooked. I fell in love with the cover when it was released a few months ago and, thus far, the story is meeting all my expectations. 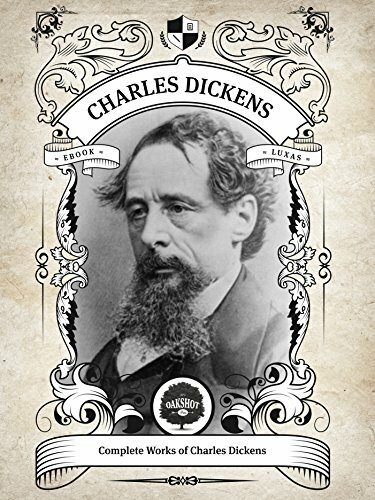 I would probably choose the Complete Works of Charles Dickens for the simple reason that I keep saying I will read more of his work but never seem to manage it. If I ‘was’ stranded on a desert island, I would have no excuses. I have a website – www.kiltiejackson.com – where people can stay up to date with my progress on my current works in progress. I am also on Facebook – www.facebook.com/kiltiejackson – and Twitter – www.twitter.com/KiltieJackson – and I chatter on them most days. 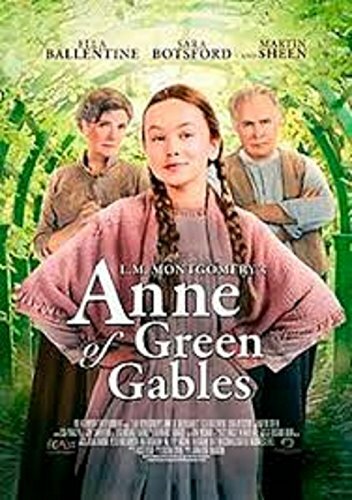 I would have to be Anne Shirley from Anne of Green Gables by L.M. Montgomery. She was a free spirit, independent and not afraid to speak her mind when it was required. She had many wonderful adventures which I would love to have been a part of although I think I would pass on the one where she dyes her hair green! Thanks Kiltie – Anne is a popular choice! *Terms and Conditions –Worldwide entries welcome. Please enter using the Rafflecopter link below. The winner will be selected at random via Rafflecopter from all valid entries and will be notified by Twitter and/or email. If no response is received within 7 days then we reserve the right to select an alternative winner. Open to all entrants aged 18 or over. Any personal data given as part of the competition entry is used for this purpose only and will not be shared with third parties, with the exception of the winners’ information. This will passed to the giveaway organiser and used only for fulfilment of the prize, after which time we will delete the data. We are not responsible for despatch or delivery of the prize. Thanks to some poker playing shenanigans, Elsa’s husband Harry, and Danny’s old Art teacher, William, manage to orchestrate a deal with Death that allows Danny and Elsa to live for one more year on the condition they both agree to complete three tasks. They have until the last chime of Big Ben on the 31st December to fulfill their quests. ‘An Artisan Lovestyle’ is a story of personal growth and self-discovery as two people find themselves forced to make overdue changes in their lives, changes in other people’s lives, and all with the added challenge of finding true love before their time runs out. Kiltie grew up in Glasgow in Scotland. This is a very unique city with a very unique way of looking at life.